There are more than 66 shows available on Critics Watch, covering everything from games, movies, anime, comics, music and more. 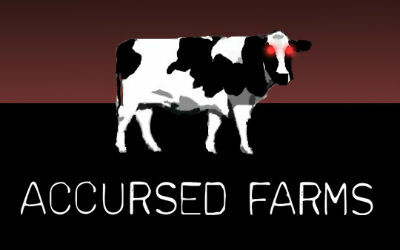 Accursed Farms is Ross Scott's production company and the home of Freeman's Mind. 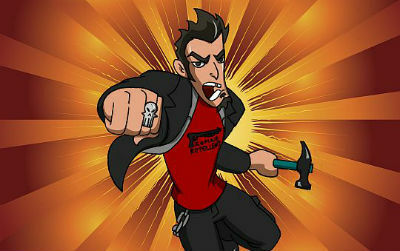 Anime Abandon is a new review show by game-critic Bennett The Sage in which he reviews bad animé movies. 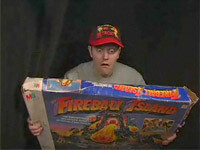 Lewis Lovhaug aka Linkara is the host of AT4W (Atop Of The Fourth Wall), a review show about bad comic books. Bargain Bin Horror is a review show by Älex and Ice H about bad horror movies. 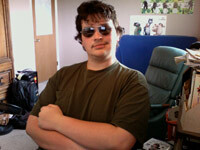 Jeff Rubin is the executive editor of CollegeHumor.com and the host of Bleep Bloop - a videogame talk show. 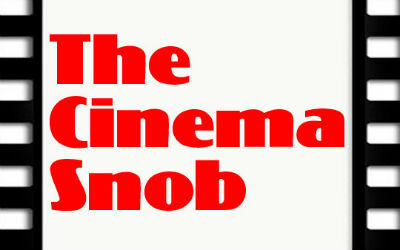 A review show by Brad Jones (aka The Cinema Snob) where he takes a look at current movies and TV shows. Chester A. Bum is another character by Douglas Darien "Doug" Walker. He reviews and summarises current feature films. © 2010 - 2014 Tobias Eisenschmidt · Partners: ZachSeinBlog and Naggeria.